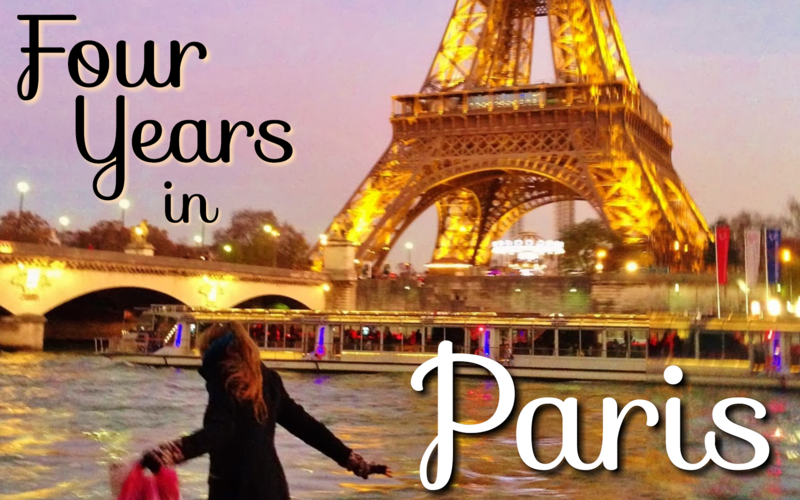 If you're not keen on downloading Four Years in Paris just yet, you can always check out my jam-packed version of what you can (should) do in Paris if you only have 24 hours! It's a combination of all the bests tastes, sights, and experiences you can possibly achieve in one glorious Parisian day. 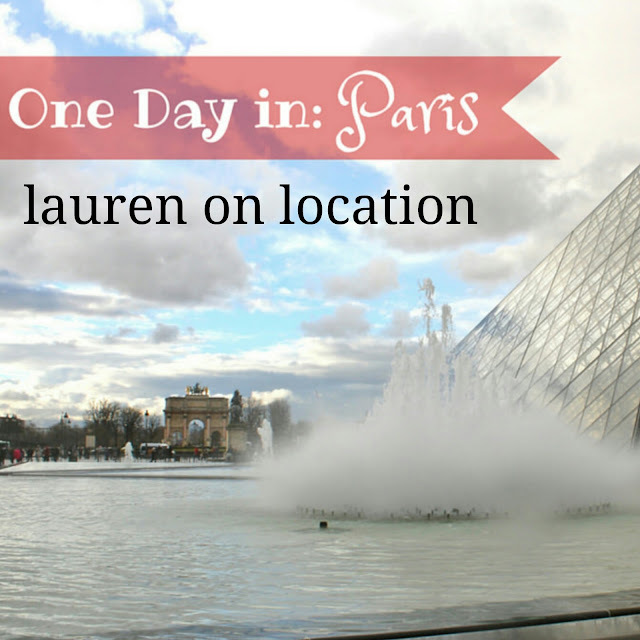 You can enjoy my One Day in: Paris over on Lauren's blog: laurenonlocation! Four Years in Paris officially launches on Friday, August 14th!